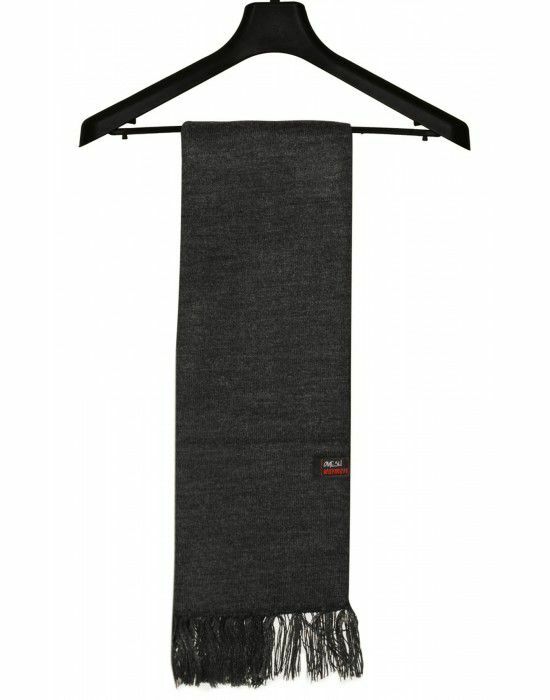 Purewool plain muffler dark grey for men & women made from purewool material. 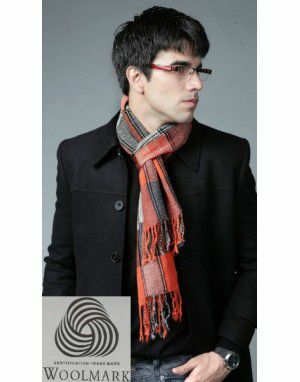 These purewool mufflers are woolmark certified which assures quality and warmness of the muffler. 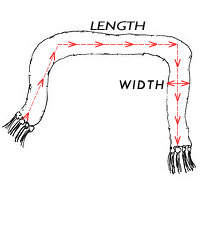 This muffler is cozy and comfortable. Add a stylish look to your winter clothes with warmth.